Marina Kereklidou is a fashion designer whose journey to become a local style icon started with her eponymous and highly praised label in the 90s. This spearheaded what would soon be a tide of young Swedish designers flowing into the world of fashion. Today, after being Head of Fashion at prestigious luxury brand Busnel, Marina is the Creative Director at one of Sweden’s biggest optician chain stores and also a personal stylist for the biggest names in Swedish music. Marina loves coming home to Stockholm, the city she’s lived in for most of her life but often leaves for trips to bigger cities. What she likes is the immediate feeling of coolness. And though it may take a while for a person visiting Stockholm for the first time, it soon dawns on them too: it’s the people you see on the street that make the Swedish capital such a design haven. The stores, galleries and museums perhaps can’t compete with Paris or New York, but what they might lack in prestige is compensated for by the stylish crowds. When asked to describe her home city in one word Marina quickly goes for “convenient”. Stockholm is a small capital city with every design destination within walking distance. And although it is small, Stockholm’s different districts all have a distinct character – and their own hidden gems that make it worth the stroll. “Bibliotekstan, between Norrmalmstorg and Stureplan is an obvious stop for the fashion-conscious tourist. 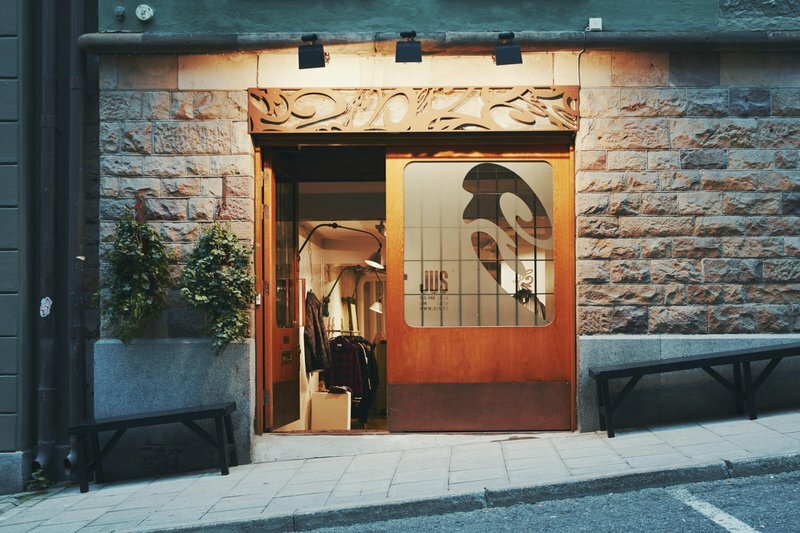 Within just a few hundred metres you’ll find the very best of what Swedish fashion has to offer: Hope, Whyred and Rodebjer, Acne’s flagship store and of course H&M-owned Cos and & Other Stories. It is not that long since it used to be difficult to find Swedish fashion, but today it is well and truly present. And there's a domestic pride about that, and rightly so. Swedish design is characterised by - and succeeds in - finding that difficult balance between simplicity and wearability, and at the same time coolness"
"Although Stockholm is a fairly small capital city, each district has its own distinct character. Södermalm is perhaps the area with the most apparent identity and is usually compared to Brooklyn, with good reason. Full of hipsters, in other words. Krukmakargatan in between Zinkensdamm and Mariatorget is well worth a visit for the fan of fashion. Both Our Legacy and Nitty Gritty, long an institution for men’s fashion, with a dynamic range of both streetish and stylish, are located here. And right in the middle of the two is where you’ll find Papercut, Sweden's best-stocked magazine shop. “One of the main reasons that Stockholm is sometimes called the most beautiful city in the world is of course it’s closeness to the sea and the archipelago. If you go to Artipelag, an art gallery just half an hour from the city (or slightly longer if you choose to go by boat), you get the best of both worlds: design and archipelago in perfect symbiosis. They have succeeded in integrating nature and the sculptural so seamlessly and elegantly here. 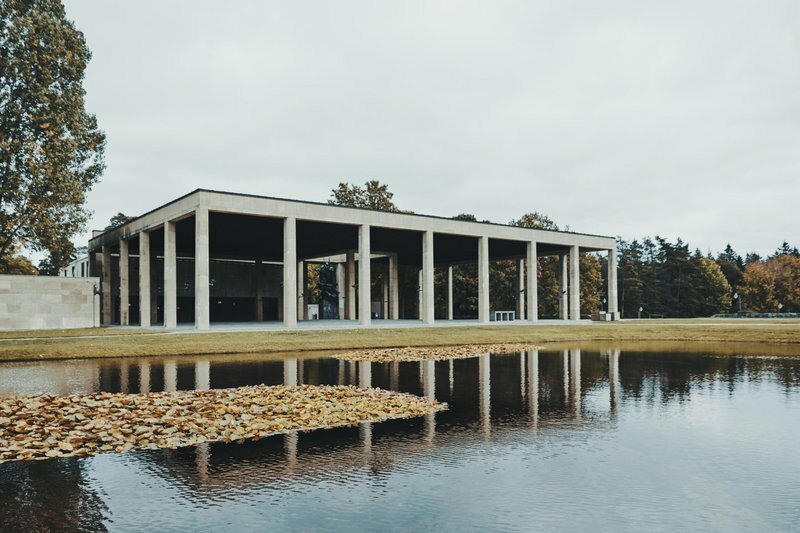 Artipelag is a privately-owned art gallery - with high quality in their exhibitions and a restaurant that is almost as good - and I love the fact that there are people who take this kind of initiative."